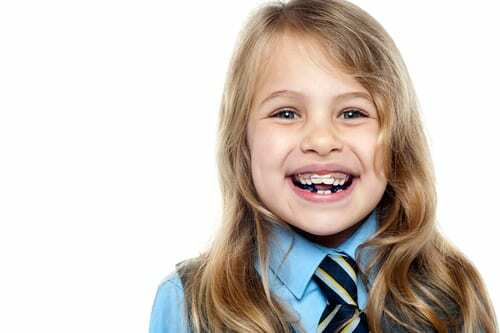 Do Your Children Need Orthodontics? Do your children have an uneven smile, with crowding or crooked teeth? If so, then treatment may be necessary to correct the smile. 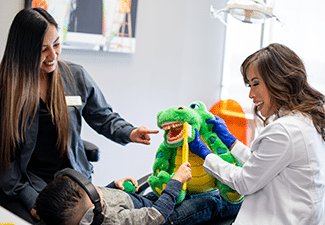 Do your children need orthodontics? With traditional braces, we can improve the alignment and overall health of your little ones’ smiles. 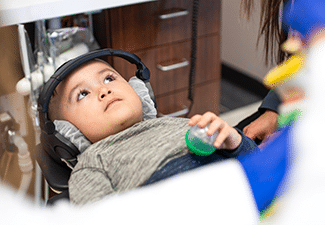 Answer: A variety of factors can lead to misalignment, including thumb sucking, impacted or prematurely lost teeth, prolonged use of a pacifier, injury, or a cleft lip or palate. 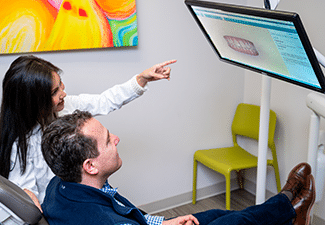 Question: What happens if my children don’t receive orthodontic treatment? Answer: Without treatment simple oral hygiene, such as brushing and flossing, can become difficult. Food can remain trapped between the teeth, where bacteria break them down and increase the risk of tooth decay and gum disease. An uneven smile can also place strain on the jaw joints, increasing the chances of developing TMJ disorder or bruxism (teeth grinding). Question: How do braces work? Answer: With braces metal brackets will be applied to the front of the teeth. They will be connected with an arch wire. During periodic treatments the doctor will adjust the tension in the arch wire, gradually moving the teeth into optimal positions. Treatment takes anywhere between 18 months and 2 years in most cases. Afterward, children may need to wear a retainer to ensure the teeth don’t shift once the orthodontics are removed. 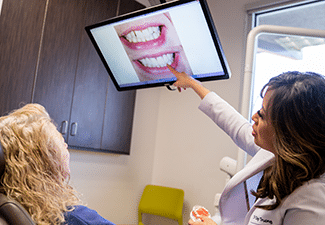 Question: Do adults need braces as well? Answer: Yes. If an adult suffers from misalignment then we recommend orthodontic treatment for him/her as well. As we mentioned above, there are a number of esthetic and health benefits to correcting misalignment. 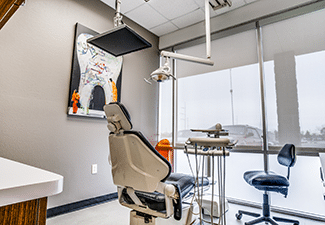 If you have any questions about our orthodontics treatments then contact our office today.